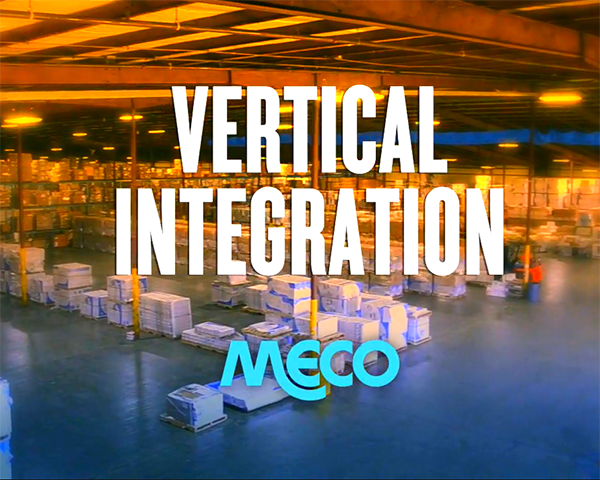 It’s time for another installment in our series “End of the Week Industry Speak,” and this time we’re talking about vertical integration. There are many challenges facing manufacturing companies today. From finding the right people to handling cost pressures and dealing with global competition, there’s always something to keep you up at night. 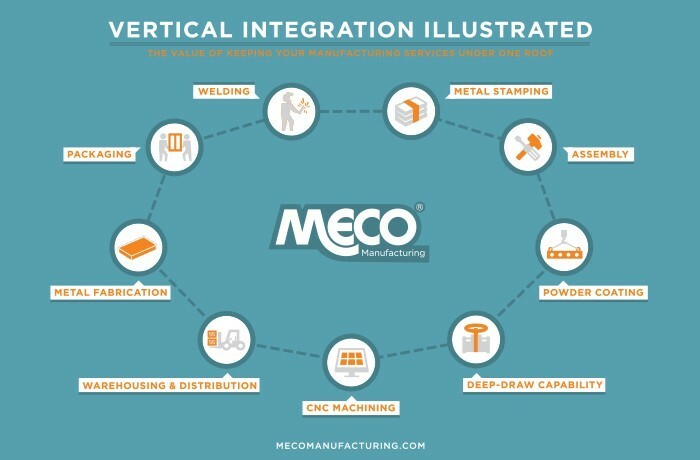 A factor that can benefit manufacturing companies is vertical integration. When a company owns its vertically related activities (including upstream supplies and downstream buyers), this is known as a company’s vertical integration. The more ownership a company has in various stages of the value chain, the more vertical integration it enjoys. A company’s vertical scope is crucial to its success because this has a significant impact on its position in the industry where cost, differentiation and other strategic issues are concerned. How Does Outsourcing Play a Role? For many years vertical integration was seen as the ideal way of doing business because of the increased coordination and risk reduction it afforded. Then outsourcing came onto the business scene, with all its claims of enhanced flexibility and opportunities for companies to focus only on the capabilities where they function in a superior way. An outsourcing model allows small or mid-size companies to be more competitive in the market. But even though outsourcing has significant benefits, it also poses challenges and risks to a company, including the way it performs financially and its success long-term. One main challenge of outsourcing is that it leads to loss of control. Couple this with choosing the wrong contract manufacturing company and it could spell disaster. Is the company’s location convenient for your needs? What are its capabilities when it comes to managing various materials and processes? What quality control functions does it have in place? Is it a strategic fit for your organization? What is the overall financial health of the company? Does the contract manufacturer have the cash to invest in necessary processes to be a good partner? Is the company willing to solve problems that might arise? The right contract manufacturer (CM) can operate as an extension of your business and this includes personnel that interact with your company across various functions. Other factors to consider are the size of a contract manufacturer, its technical expertise plus financial strength and the reputation of its brand in the industry. 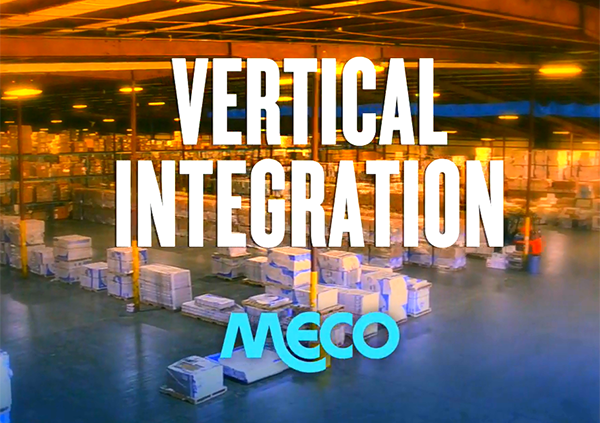 There are numerous benefits to choosing a contract manufacturing company that has embraced vertical integration. First, this is a way to ensure greater geographic proximity and thus enjoy greatly reduced transportation expenses. Another important benefit is improved supply chain coordination. Whereas working with a variety of different companies might decreased control over inputs, a vertically integrated contract manufacturer allows for greater opportunities of differentiation with increased input controls. For example, here at Meco we handle everything from engineering, product launch and production to welding, fabrication, painting, assembly, testing, warehousing and distribution. It’s important that you choose the right contract manufacturing company to meet your business’ unique needs. Just educate yourself and don’t be afraid to ask questions. And if there’s anything we can help you with or explain further, please feel free to get in touch.